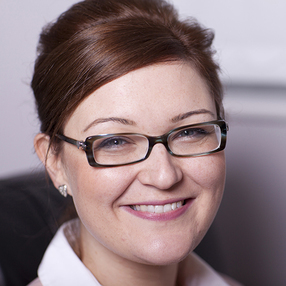 If you have considered counselling then consider meeting and talking with me - Charlotte. Contact me today, in the knowledge and confidence that I can provide you with the space and support to explore your thoughts and feelings and that together we can journey towards a more positive future. Remember, you do not need a crisis to feel on the verge of a breakdown to consult a counsellor. I am a BACP Accredited registered counsellor with a private practice located in Wellingborough, Northamptonshire. Also, I am prepared to visit you in your home. I believe counselling has the potential to radically change lives by developing the mechanisms needed for coping and understanding ourselves. I pride myself on being ‘Person Centred Counsellor’ which put simply – means you are my focus and my role is to pride an environment in which you feel encouraged to communicate your concerns and their impact on your life. Sessions are usually weekly and each session if for a sixty minute duration. The number of sessions will be by mutual agreement. Employee Assistance Programme (EAP) – As well as being BACP Accredited and providing a private counselling room, I am also a registered practitioner for Health Providers, Insurance Companies and Employee Assistance Programmes. Different fee scales apply for these. Contact Charlotte today for bespoke consultation and find the way to unlock your path to a positive future.